In 2016, MCI celebrated a decade of sustainability. What an incredible journey! Our sustainability journey began in 2006 when MCI organised the European Growth Summit in Barcelona, inviting Al Gore as keynote speaker. Still relatively unknown for his environmental work, ex-Vice-President Gore shared his view of an “Inconvenient Truth,” referring to the current state of the planet and future climate change challenges. 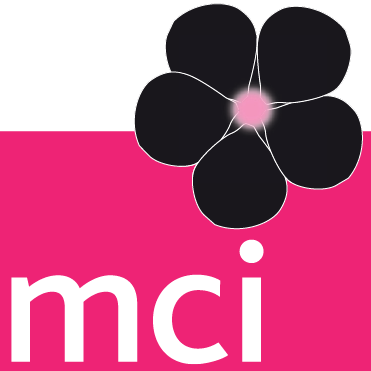 The MCI board – present at the event – decided that MCI needed to develop and launch a comprehensive sustainability strategy. Over the years, we have grown into an internationally recognised sustainability leader in the events industry – both for our internal sustainability programme and for our work with our clients.